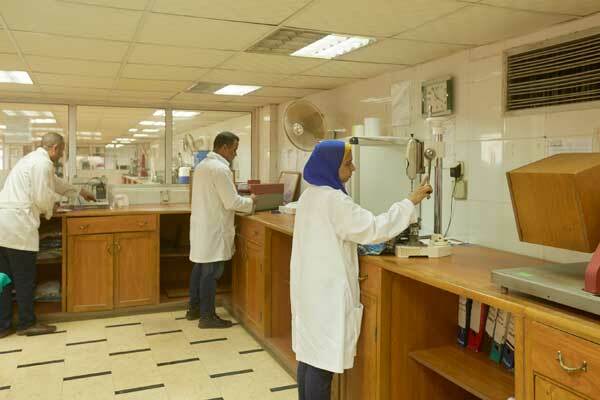 GTL (Giza Testing Laboratory) – Giza Spinning & Weaving Co.
GTL – Giza Testing Laboratory is performing all tests according to customers specified test methods. Auditing all fabric lots and garment Pos. 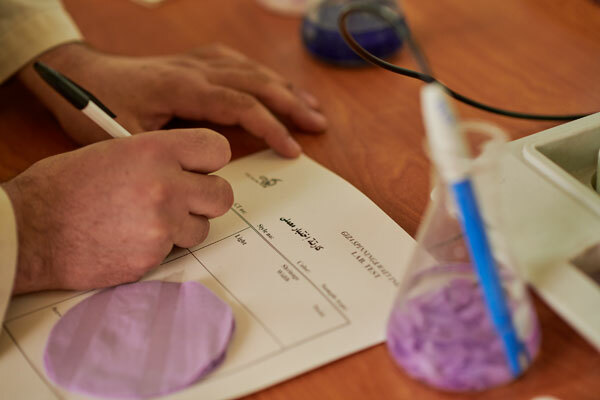 Lab accredited for the first seven tests according to AATCC test accredited by ILAC-MAR.